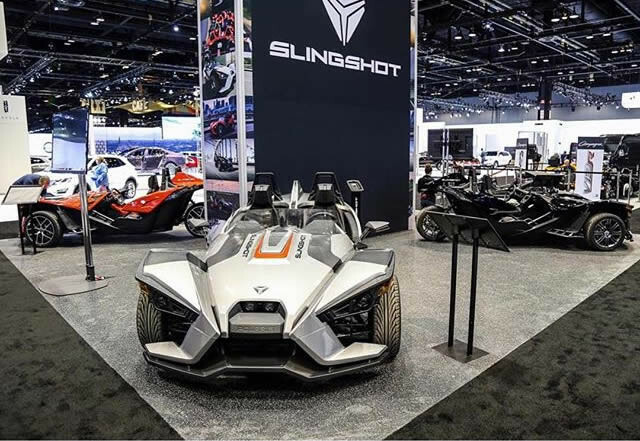 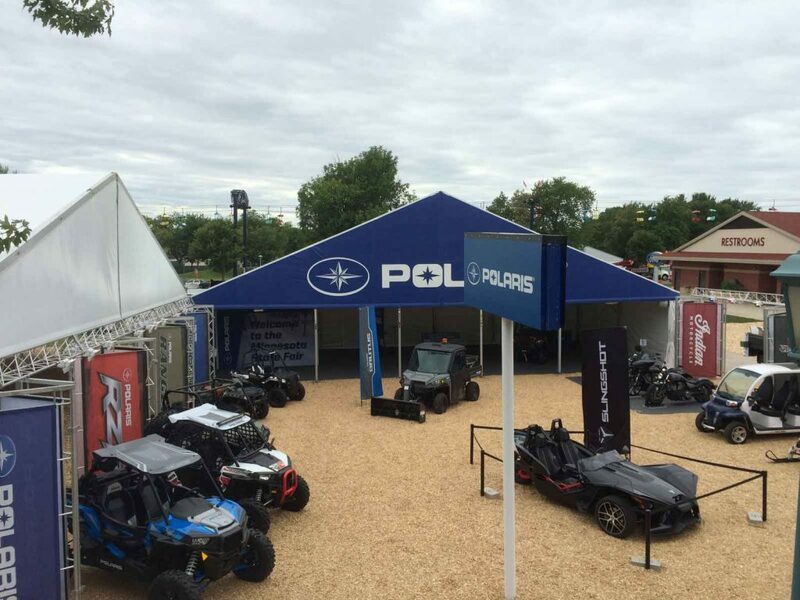 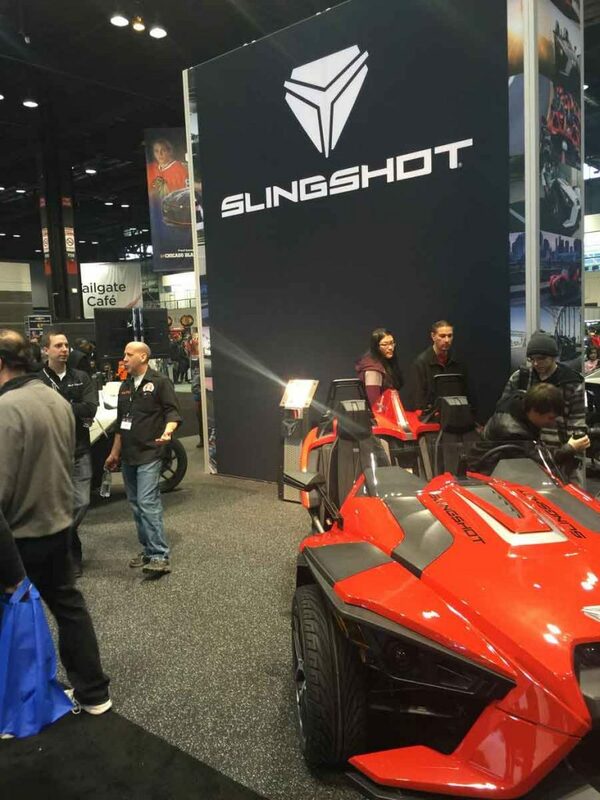 Polaris Industries is a leading manufacturer of snowmobiles, all-terrain vehicles, and neighborhood electric vehicles. 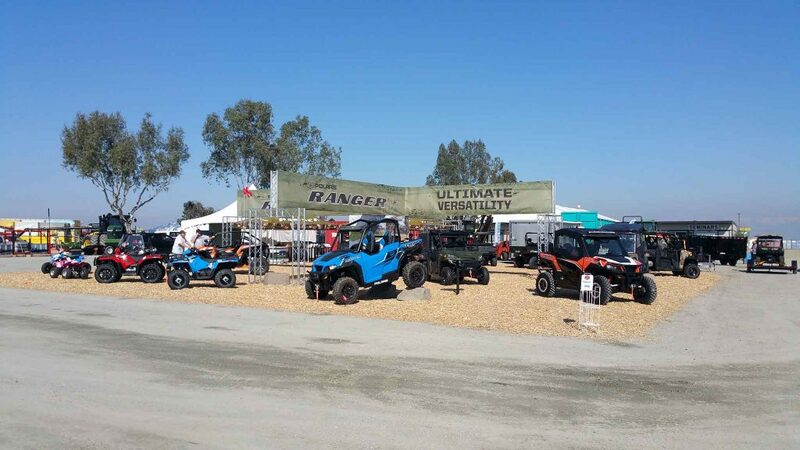 They are marketed under several famous brand names. 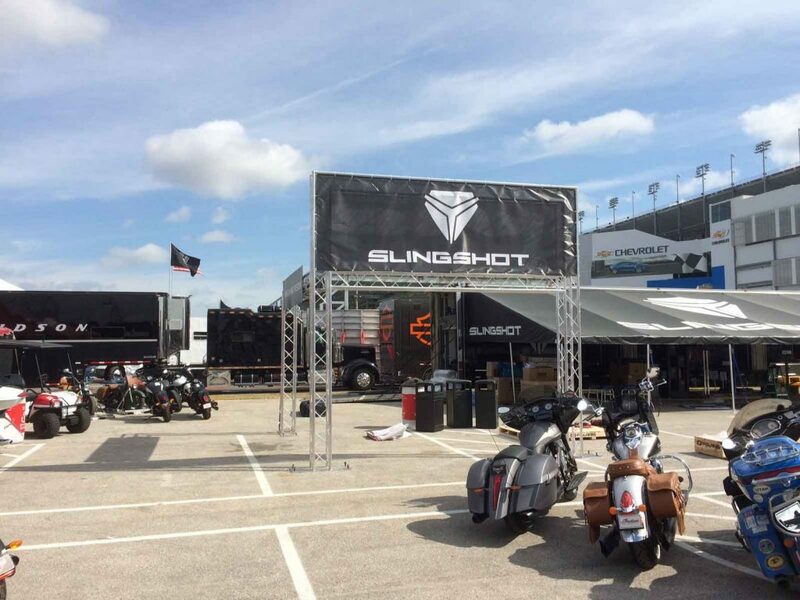 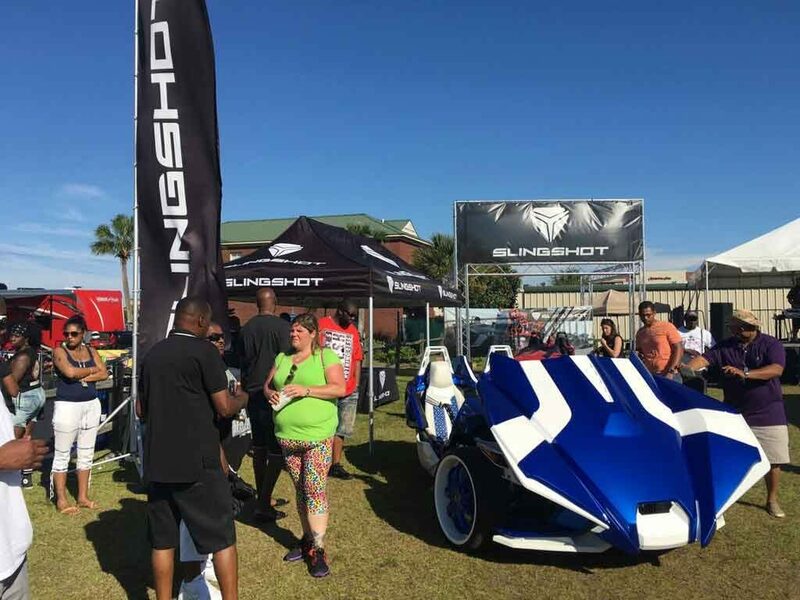 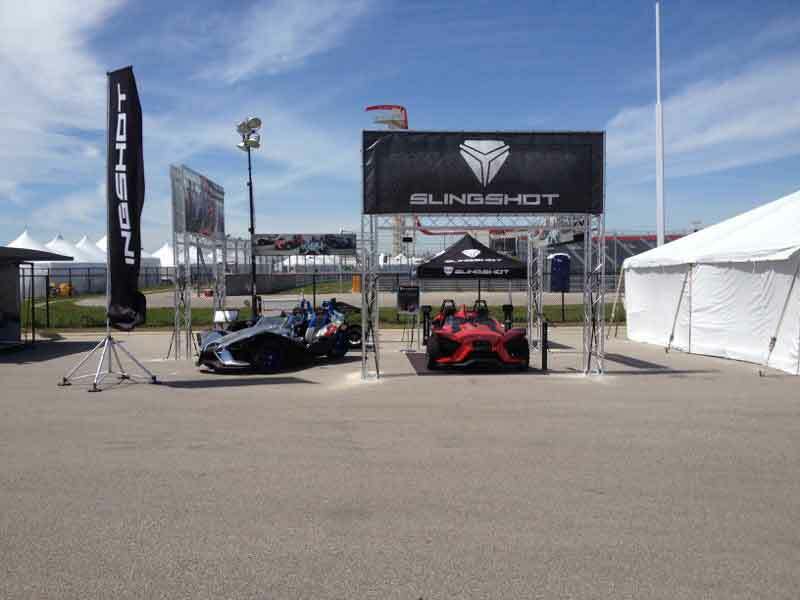 CenterPoint provides experience marketing solutions for a wide range of dealer meetings and consumer events.